Ottoman chair is a particular seating that only provides the seat. It has neither heads nor backs. It has been dominantly used due to its space-friendly function and uniqueness. Nevertheless, an improvement in the world of furnishing has been created by giving birth to a kind of ottoman chair with storage. This becomes a very attracting breakthrough for interior designers as the seating gets to be more preferred because of its high functionality and practicality. Well, tracing back to the historical period, ottoman chair was inspired from the furniture during the era of Ottoman Empire. Back then, the residence often made seating with low commonly wooden platform that will be covered with padded cushions. 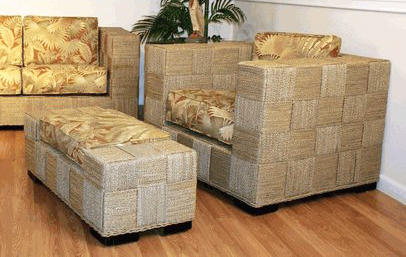 Ottoman chair is often sold because its versatility that makes the chair could be placed in any room around the house. 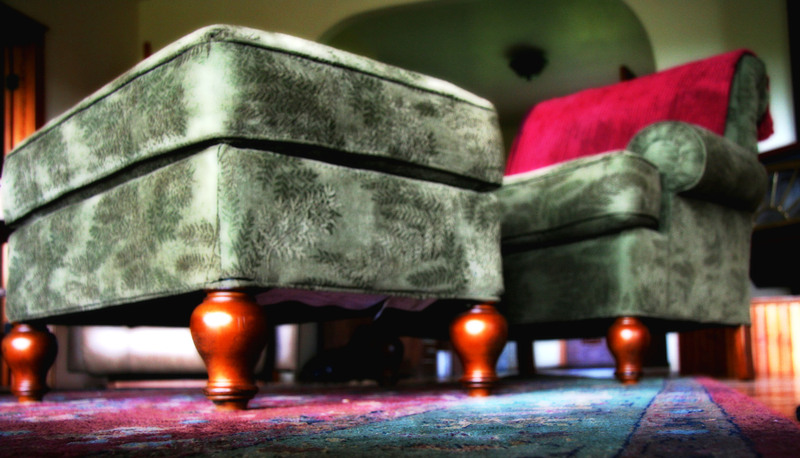 The invention of ottoman chair with storage has benefited many consumers, especially those with small accommodation that’s very limited with spaces but possess a lot of belongings. Furthermore, there are several ways on how ottoman chair with storage could be produced. First type appears with the chair with very low legs, but big and thick nicely padded bench. 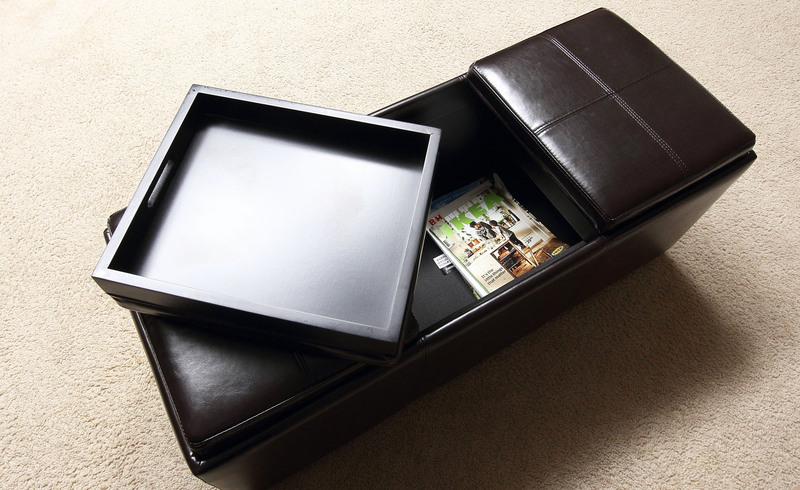 The storage space is kept right inside the seating with the cushion surface as the opening tray. 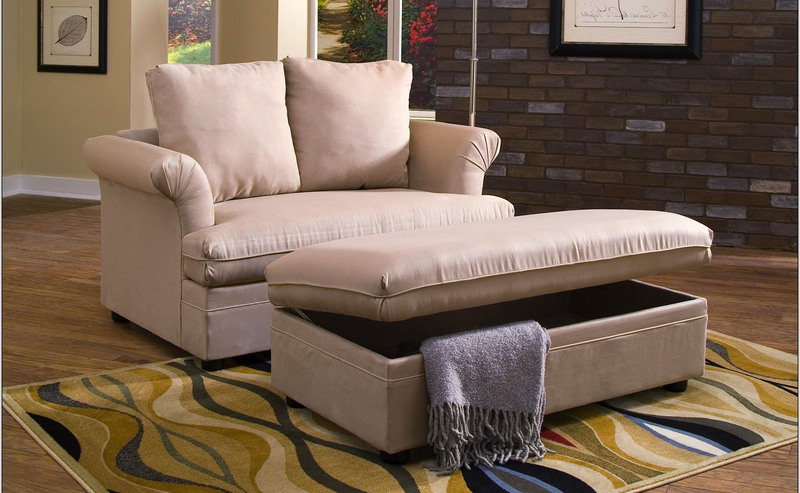 This type of ottoman chair is the most common and yet the most space-friendly seating that home owners could pick. The removable top is not only created to be very lightweight, but also designed with the colors and decoration blended with the lower part of the chair. With this model, no one could even notice that what they are sitting on is also a container filled with stocks of magazine, DVDs, and even pile of blankets. 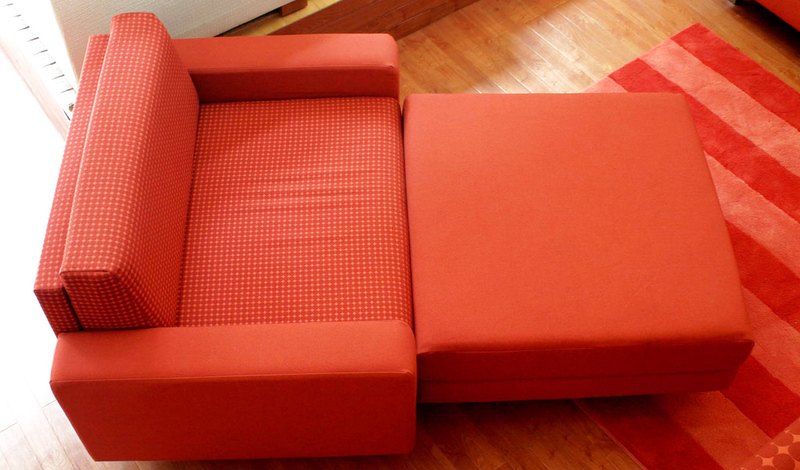 Some people, though, dislike combining two contrasting functions in single furniture. 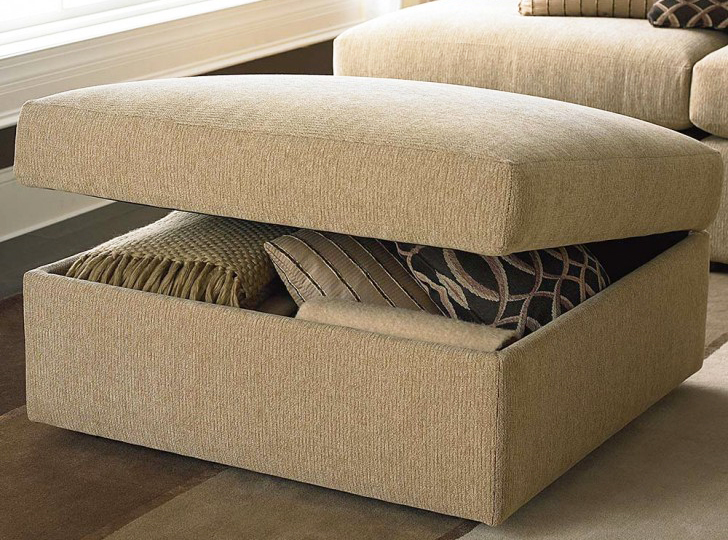 Then, they can opt for the second type of ottoman chair with storage. 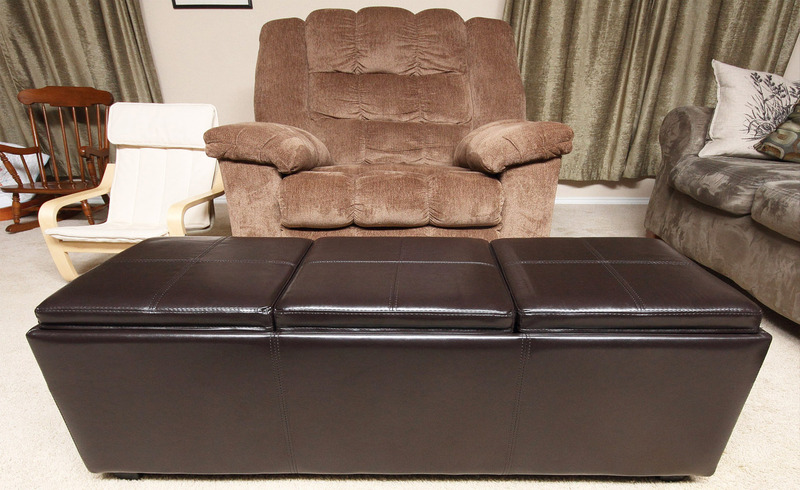 This particular ottoman chair commonly has longer yet thinner legs to support the bench and longer cushion. 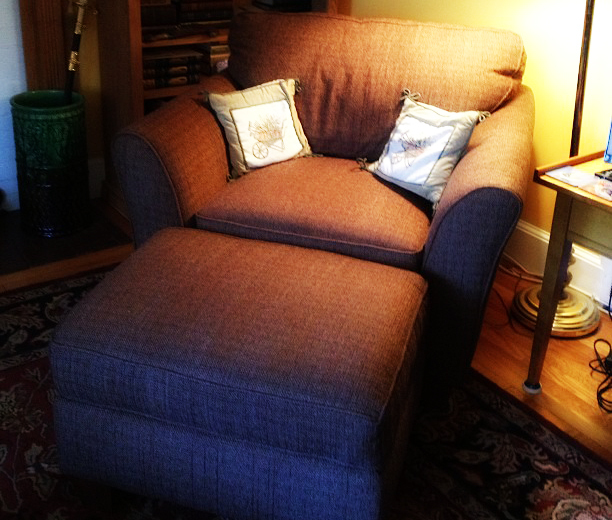 The storage function could be obtained through the lower empty part of the chair. Home owners found to utilize that space to store shoes, newspaper, and anything that requires a more organized handling. Nevertheless, whilst the first type is very suitable for those who seek practicality and wish to maximize the dual-function of the chair, the second type is more preferred by those who still want some artistic and exquisite touch in the room. Both the first and second type of ottoman chair still serve the same function while still indulging home owners with its attracting figure of aesthetic. For your information, some people purchase this chair for its dual-function solely. 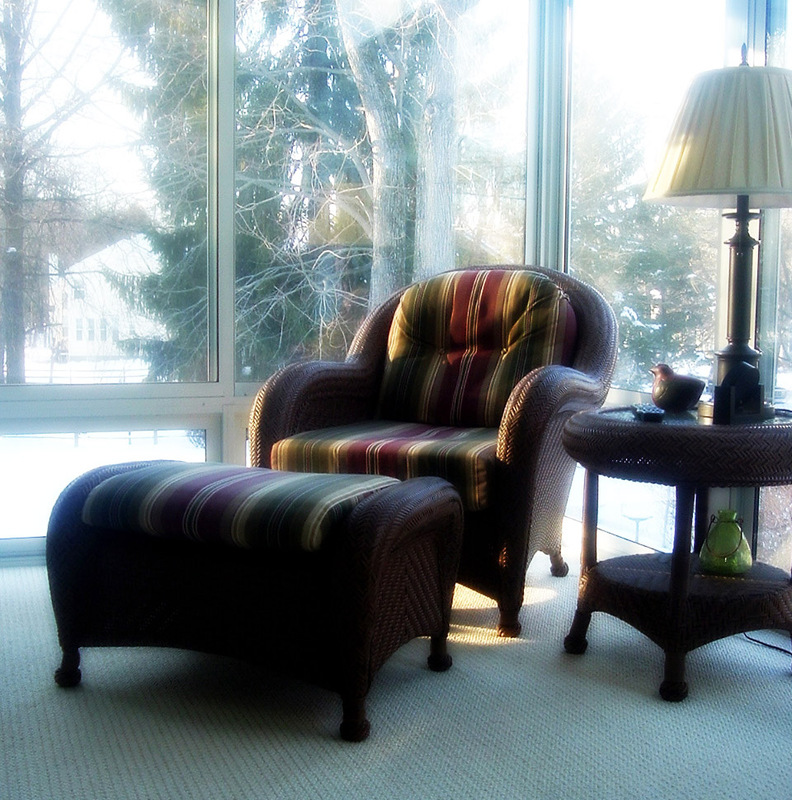 But actually, this particular kind of seating still offers more benefits as single furniture. 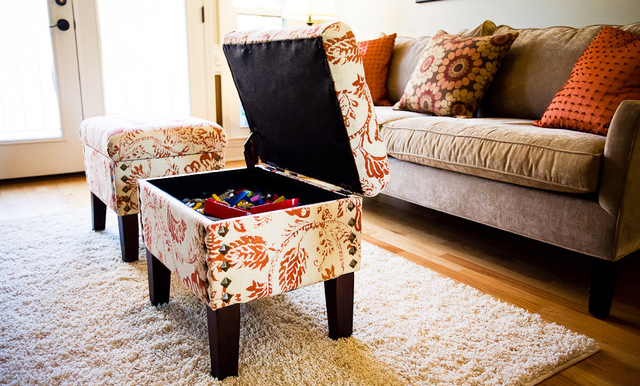 Well, ottoman chair with storage even could be utilized as a coffee table for living room, an extra seating to harmonize the look in the bedroom, or just simply an additional ornament placed next to shoe rack or the telephone.